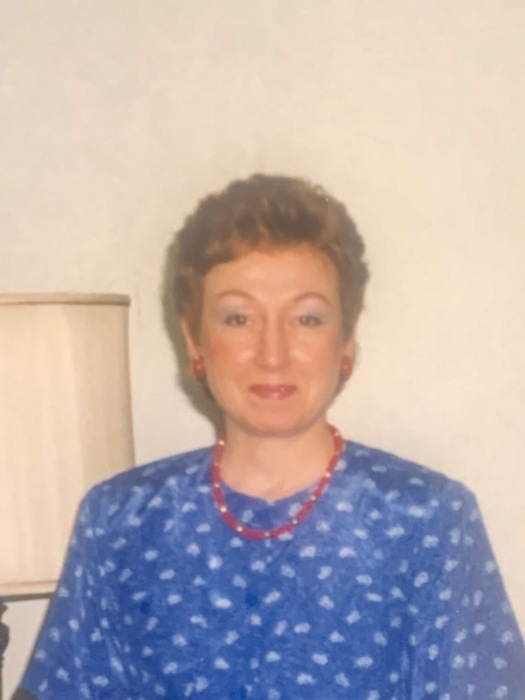 On Monday, March 25th 2019, Rosemary Ezar Cooper, loving mother of two children, passed away at the age of 71. Rosemary was born on October 26, 1947 in Union Town, PA to Steven and Rose Ezar. She had four siblings, Dolly, Bernie, Joe and Steve. On October 4th, 1969, she married John Cooper. They raised two sons, Brian and Scott. 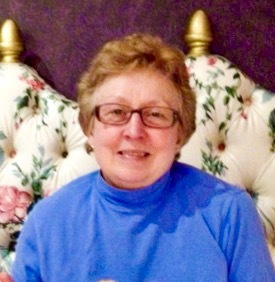 Rosemary received a dual degree in business and computer science from the University of Pittsburgh. She worked as a computer programer and analyst for 15 years. Throughout her life, Rosemary made her family her first priority. She was always there in times of need and enjoyed spending time with her family. The other love of her life was her havanese dog, Holly. Rosemary was known for her dry witty sense of humor and kind caring spirit. She enjoyed traveling and spending time with her grand children. Rosemary is survived by her two children, Brian and Scott, her sister Dolly, her daughter-in-law Theresa, six grandchildren Brendan, Collin, Vesper, Violet, Aayla and Ireland, and many cousins, nieces and nephews. Rosemary wished to be cremated and did not want a funeral service. Donations can be made in her honor to the American Cancer Society 1-800-227-2345 , P.O.Box 22478, Oklahoma City, OK 73123.